Student membership allows a single person to join the AUSOUG network of Oracle IT professionals. It is available to both full and part time students and allows access to all our members-only content. It also activates members-only pricing on events. 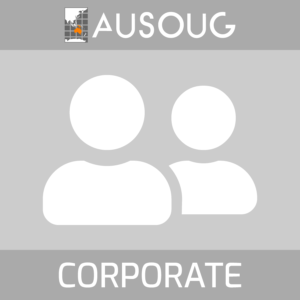 Joining AUSOUG is a great way to keep up-to-date with the numerous changes that are happening both in the Oracle arena and the broader IT landscape. 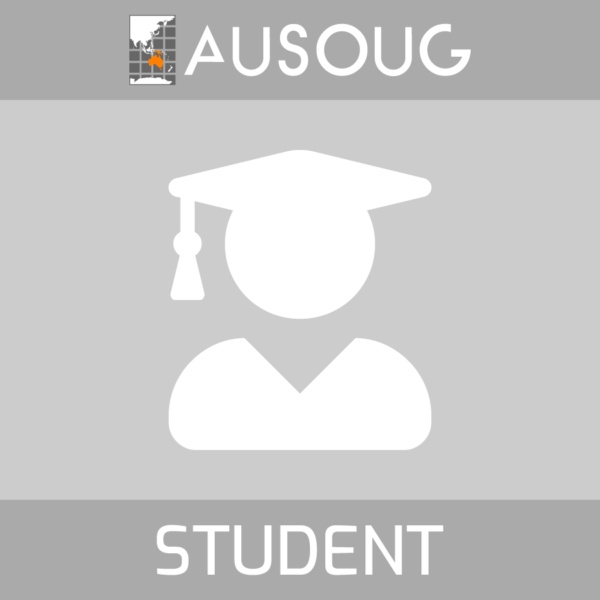 Student membership grants access for a single person to the AUSOUG community of over 2,500 IT professionals. 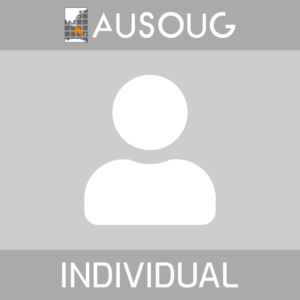 It’s available to full-time and part-time students studying with a recognised institution and allows access to our extensive members-only archives that contain white papers, presentations, webinars and more. It also activates members-only discounts for events run by us. 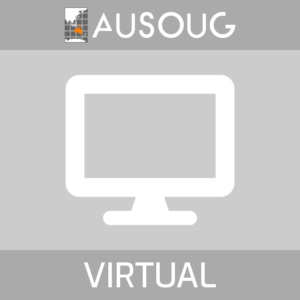 As an individual member, you can also attend our face-to-face meetings entirely free of charge.